Cornbread is always a great comfort food around here. 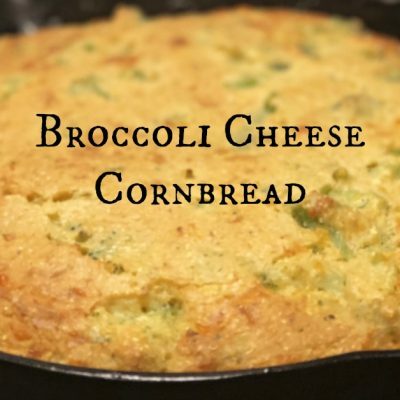 Derek’s favorite version is his very own homemade Broccoli Cheese Cornbread recipe. I wish that I could take credit for coming up with this recipe but it is all Derek here. I will tell you that Emma says it tastes better when I make it, though. 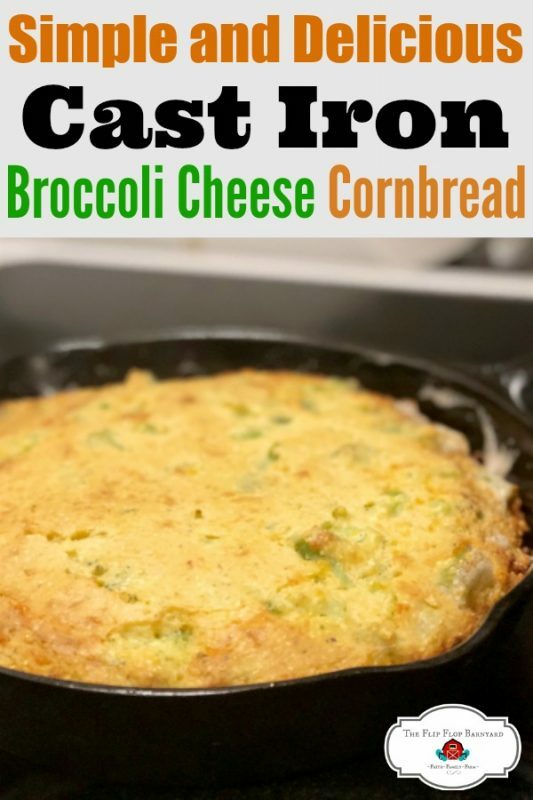 If you like cornbread and if you like broccoli casserole then you will love this. 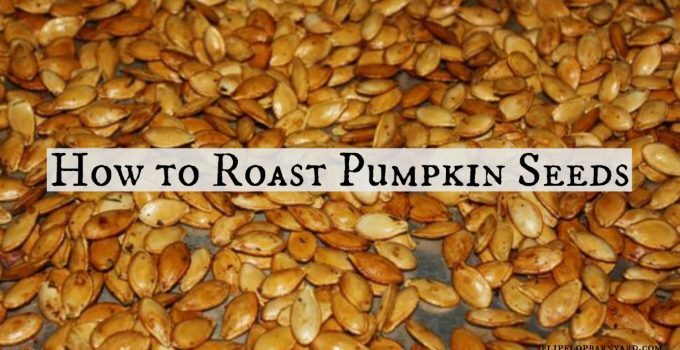 One of the best things is that you can eat it with your fingers. Not that a proper lady like me would eat with my fingers……. Oh wait, I would. And I do. As always we use real food, non-gmo, organic ingredients, nothing processed or from a box. 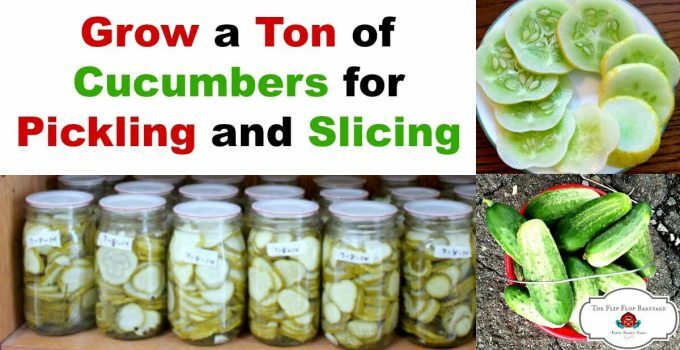 We start with measuring out all of the ingredients. 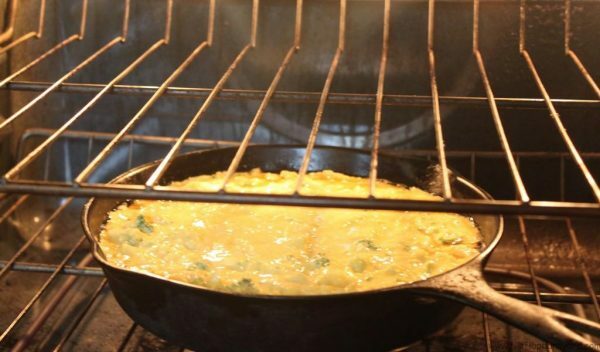 We pre-heat the oven and our 10″ cast iron skillet to 425° F while we mix the batter. 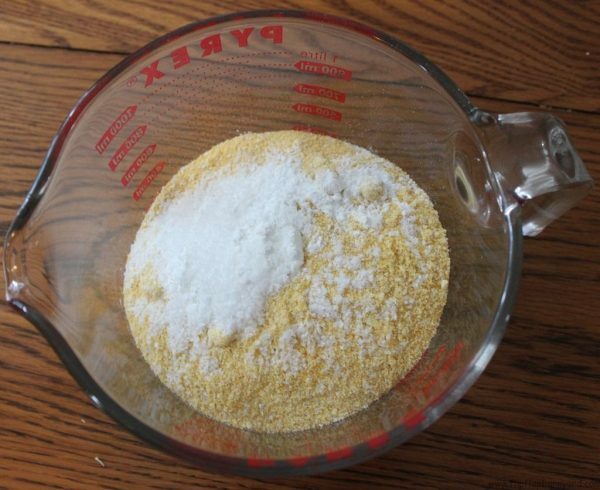 First, we mixed our dry ingredients together and set them aside. We also steamed the broccoli until very tender and set aside. We cracked the eggs into a large bowl and beat them. We got to take out our day’s aggressions here (just kidding or maybe not). 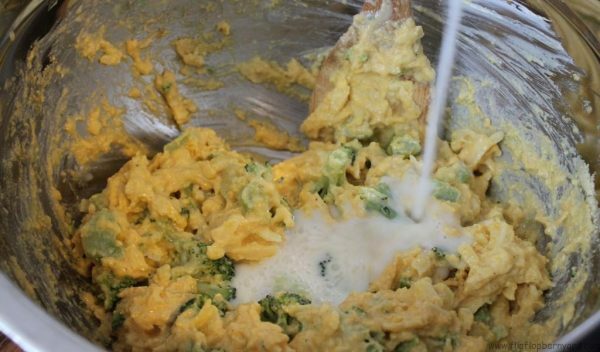 We added the sour cream to eggs and stirred them together. Now we added the coconut oil and gave it a little stir. Cheese is next on the list, then broccoli. 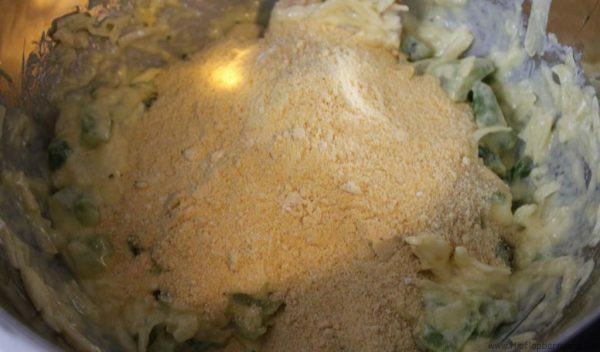 Next, we added the dry ingredients and mixed it all together well. Almost ready for the oven! Last, we added the milk as needed to achieve right consistency. We started with 1/4 cup and added around 1/4 cup more. We wanted it to almost level itself in the bowl but not quite after stirring. It is pretty thick batter. Once our batter was ready, we pulled the pan out of the oven and melted 1 TBSP of bacon grease in the pan. We wanted our grease to be nice and hot so it would sizzle when the batter hit it. This starts crisping and browning the outside of the cornbread right away. We baked the cornbread on the bottom oven rack for 20-25 minutes or until golden brown at 425°F. 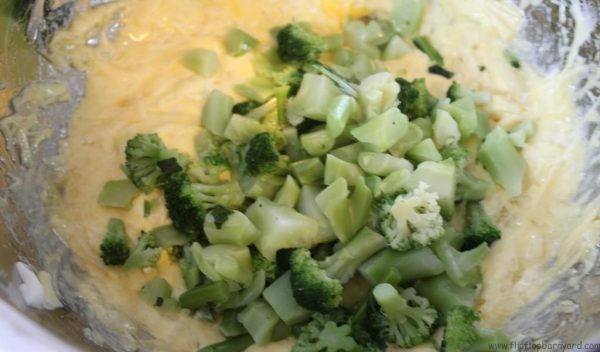 After about 25 minutes the broccoli cheese cornbread is finished cooking and ready to be enjoyed by all. Especially by Farmer Derek. He really loves this stuff and I don’t blame him. He loves to take it to work for breakfast and lunch, it’s a meal in itself. It’s that good. 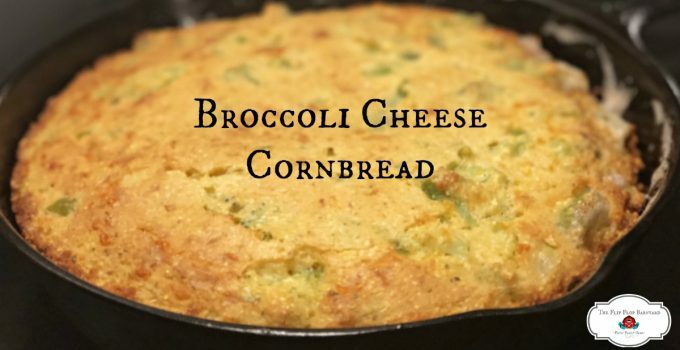 I hope you’ll be making broccoli cheese cornbread from scratch too! 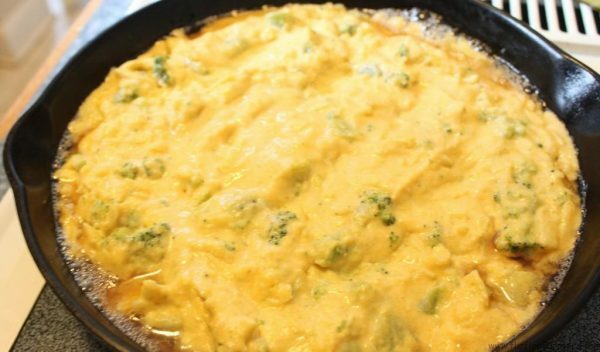 This is the best broccoli cheese cornbread around. It's gluten free, from scratch, all real ingredients. Pre heat 10″ cast iron skillet in oven at 425°F. Mix dry ingredients and set aside. Steam broccoli until tender and set aside. 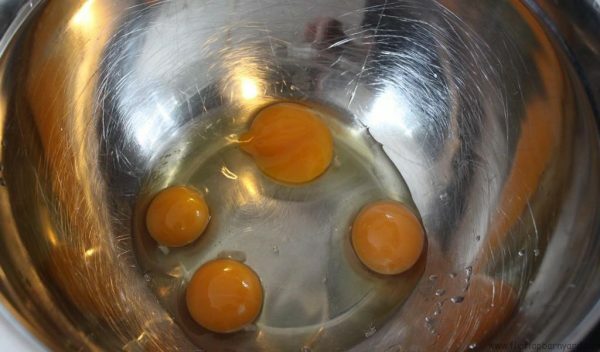 In large bowl beat eggs. 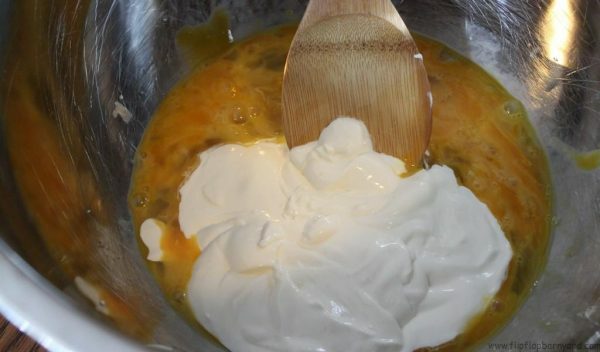 Add sour cream and coconut oil, mix well. 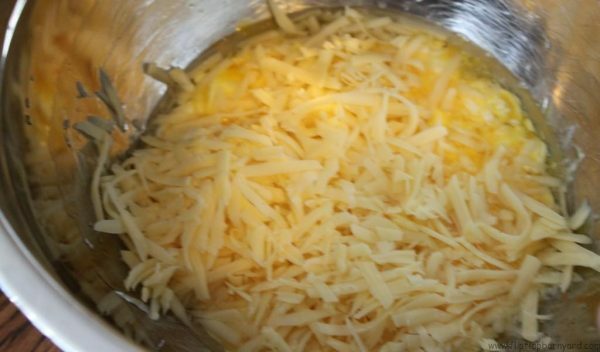 Add Cheddar cheese and stir. Add broccoli and stir. Add dry ingredients to bowl and mix all ingredients together well. 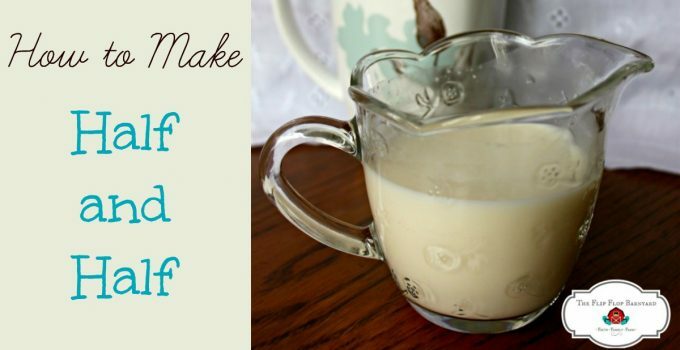 Add milk ¼ cup at a time until desired consistency. 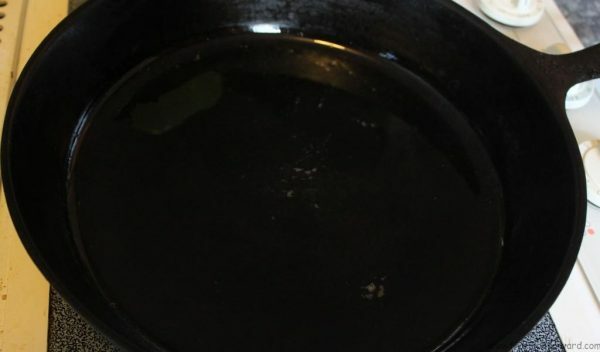 Pour batter in hot greased skillet. Bake on bottom oven rack at 425° F for 20-25 minutes until golden brown. glad to see a recipe for cornbread with no wheat or rice flour in it! I’ll have to try this one. Thanks for the follow on Twitter following back. 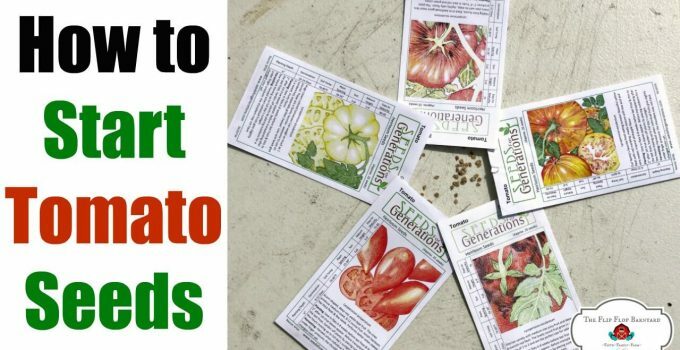 I love this idea pinned and shared, feel free to stop by and share it on Real Food Fridays. Have a great weekend. Joyce @ It’s Your Life recently posted…Mary’s Birthday Celebration Giveaway!! Thanks! 🙂 I’ll be by to share. 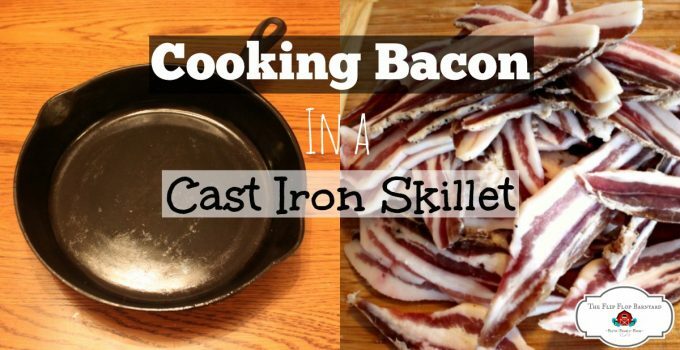 What size cast iron skittet did you use for this recipe? Yum! Sounds and looks delicious. My husband loves cornbread and I know he would love this. Thanks for sharing on Real Food Fridays. Have a healthy happy weekend. Is it sour cream or cream cheese? It is different in directions than on the list. Looks wonderful!! Husband and I recently divorced, like last week, and he’s a truck driver who is gone two days at a time. I still cook for an army so I send food over to him, across the road. We will love this!!! Yum! It’s official, I need a cast iron skillet. Stat. This looks so yummy! Pinning! I just came back to this recipe. 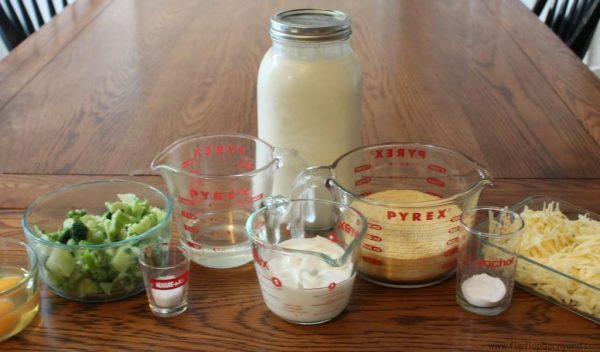 What is the Tbs of bacon grease for? It’s not mentioned in the instructions. And is it a 1/2 cup of oil? and where does that go?